2. You are the owner of this domain for two years, after that a yearly renewable fee will need to be paid. 3. After the domain registration we set up a website hosting account for one year, after that a renewable fee will need to be paid. 4. 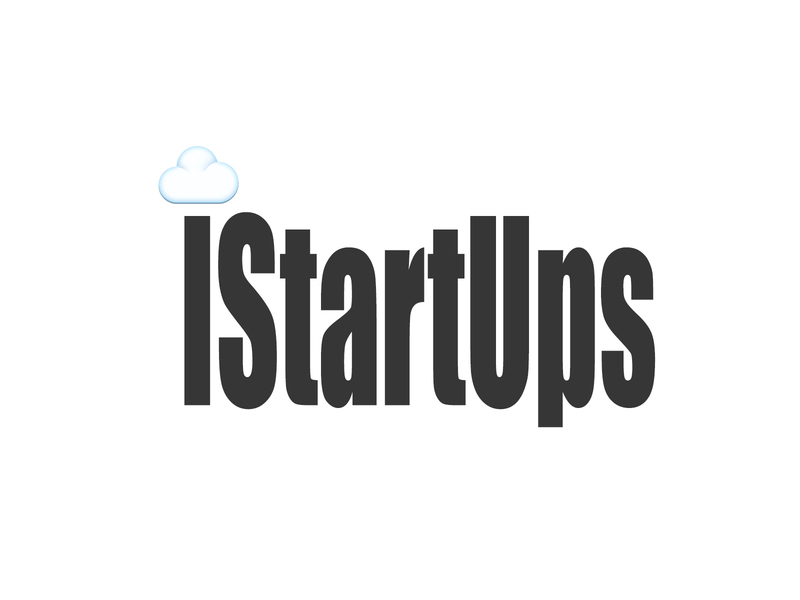 We set up 5 email accounts for you and test them. 5. After our consultation we start preparing you website/ecommerce store design, each website will be tailored to your specific business needs. All content in the website must be provided in word documents by you. 6. We finish the website/ecommerce store and have the final review before we publish it on the web. 6. After our consultation we go away and design a high resolution company logo for use on your website and business cards/stationary. 7. We present some designs and you pick the design you like best. 8. We provide you with copies of your new logo in PSD, AI, EPS & PDF. 9. 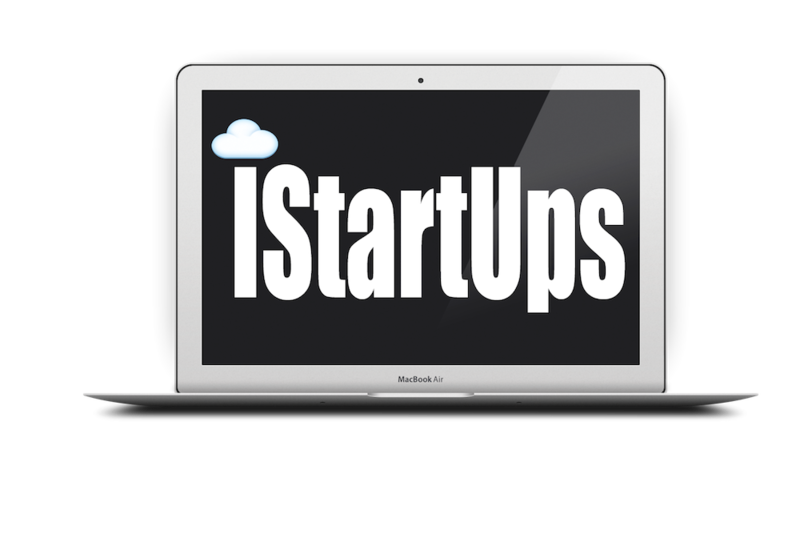 If you choose to use iStartUps services, you will only pay a $20 deposit via our secure PayPal portal, we receive the email notification immediately and then we respond via email and look for your contact details. We will then call to arrange a meeting to discuss your needs. After the meeting we will email you the specifics of what services you require and then you send it back to us signed. This can all be done via email. You then pay 50% of the contract value. We start working and within a week you will have your package delivered for review. Once approved you pay the final 50% and then we publish your package on the web and provide you with all documents relating to your package. iStartUps provide other business services and design services, please ask at our consultation if you would like advice on business card design, stationary design, printing, website SEO, Google analytics and website performance, mobile applications, email subscriptions, payment gateways, paypal integration and social marketing.